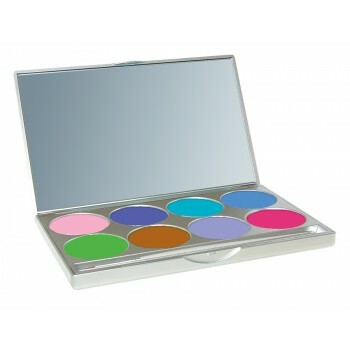 Mehron’s world famous, premium quality, water-based face and body painting makeup in an artist edited 8-color palette. 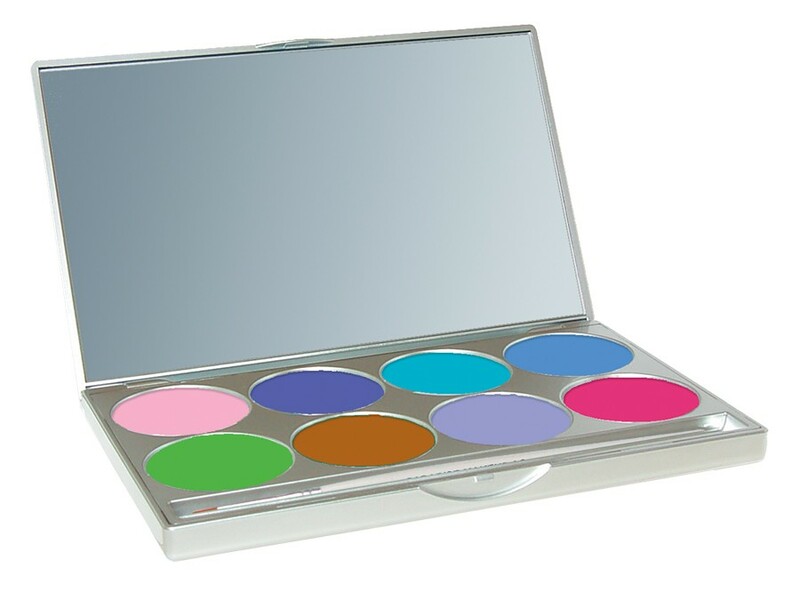 Available in a 2oz (56g) sleek, stackable, mirrored palette. Mehron product code #808-PAL-P.